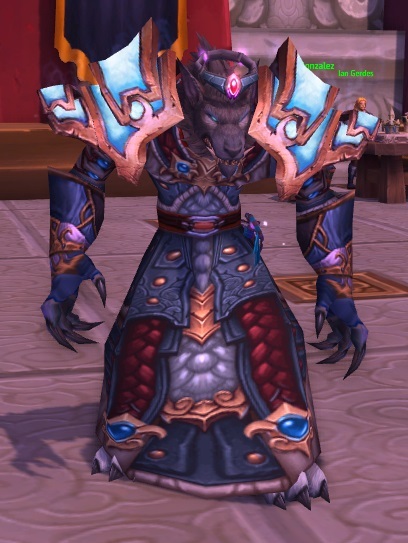 Topic: Share your favorite Mogs! Re: Share your favorite Mogs! Topic: Dark Iron Dwarves Now Canon? Re: Dark Iron Dwarves Now Canon? Dark Irons as of the current time line are part of the alliance. There just aren't any skin choices for them. Same with Wildhammer with tattoos. If that was to ever change, you could still role play as a dark iron. Using PBWoW 2 style. All trademarks referenced herein are the properties of their respective owners.